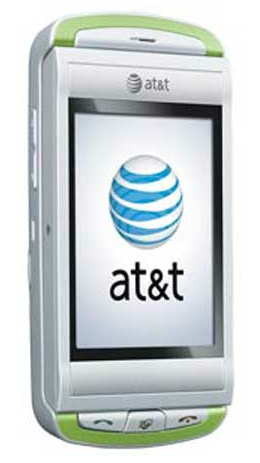 The AT&T Quickfire weighs 4.8 ounces and measures 4.3 x 2.2 x 0.7 inches. 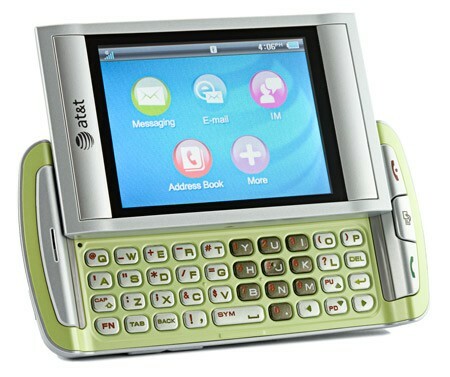 Its 1200 mAh lithium-ion battery is rated at up to 3 hours of talk time, and up to 300 hours (12.5 days) of standby time. 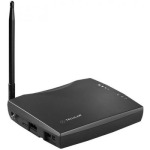 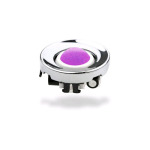 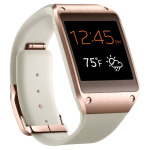 It runs on the 850/900/1800/1900 MHz GSM/GPRS/EDGE frequencies as well as AT&T's 850/1900 MHz 3G network (UMTS/HSDPA).